WorldMovieStore - All Things Fall Apart Sinopsis. 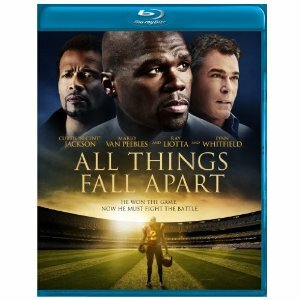 All Things Fall Apart is a triumphant and touching story about a man who loses everything, but gains the world. Also starring Lynn Whitfield, Mario Van Peebles and Ray Liotta. Read More Sinopsis. 0 Response to "Blu-ray Release All Things Fall Apart"